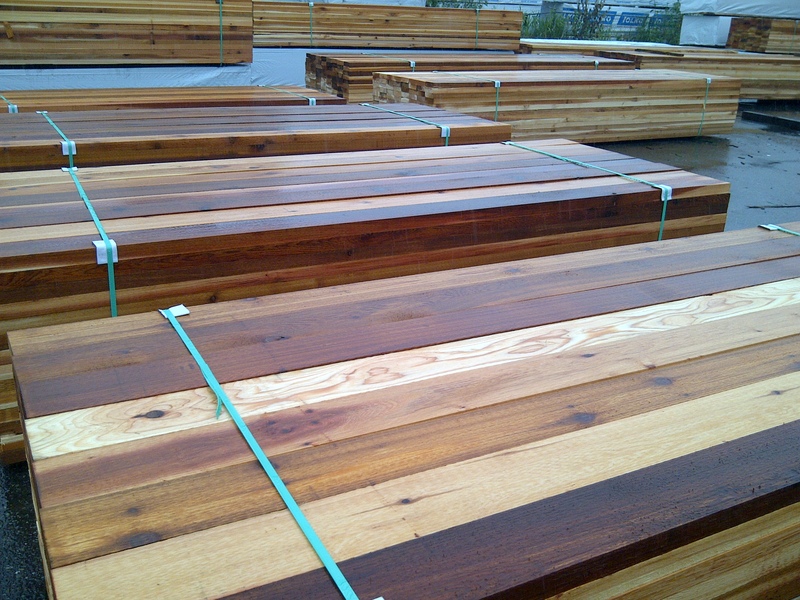 PowerWood Corp. No Hole Products and WRC Commons - PowerWood Corp.
Powerwood accumulates 2" thick '#2 and better / standard and better' Western Red Cedar from our own cuts and timber breakdowns as well as from coastal sawmills. 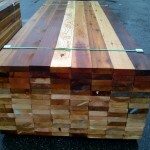 We will pull it from one or more sources until we have enough to do a grading and trimming run that will produce full packages and a salable tally. 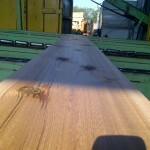 We typically rougher-head all of the material and do not prior it for STK or Appearance grade material. 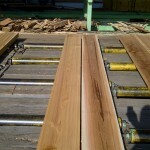 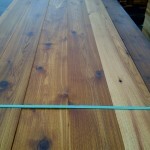 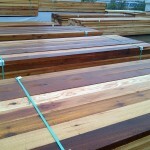 The product that is produced is a high line '#2 & better no hole' in rough, green, western red cedar. 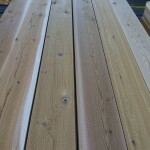 We stock 2x4, 2x6, 2x8, 2x10, 2x12. 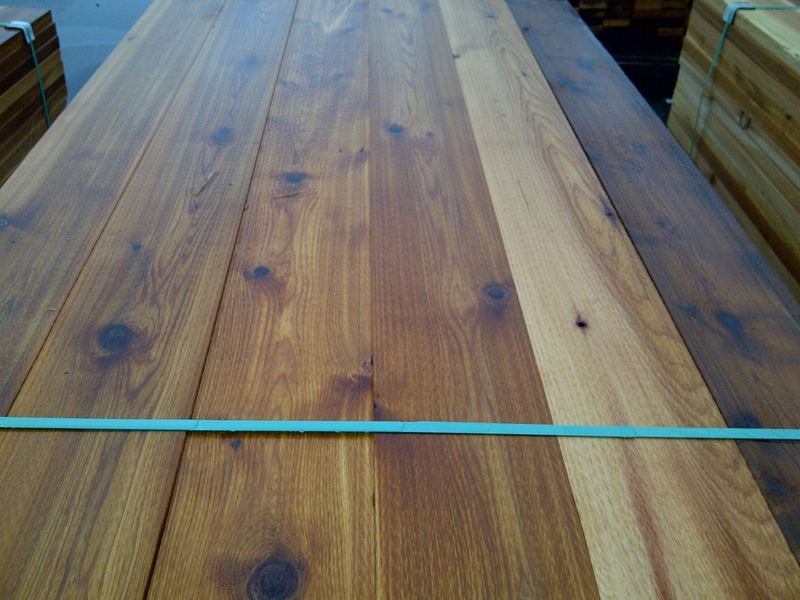 In addition to our 2" thick #2&better no hole line, PowerWood accumulates lower grades such as utility and better and many different sizes of commons. 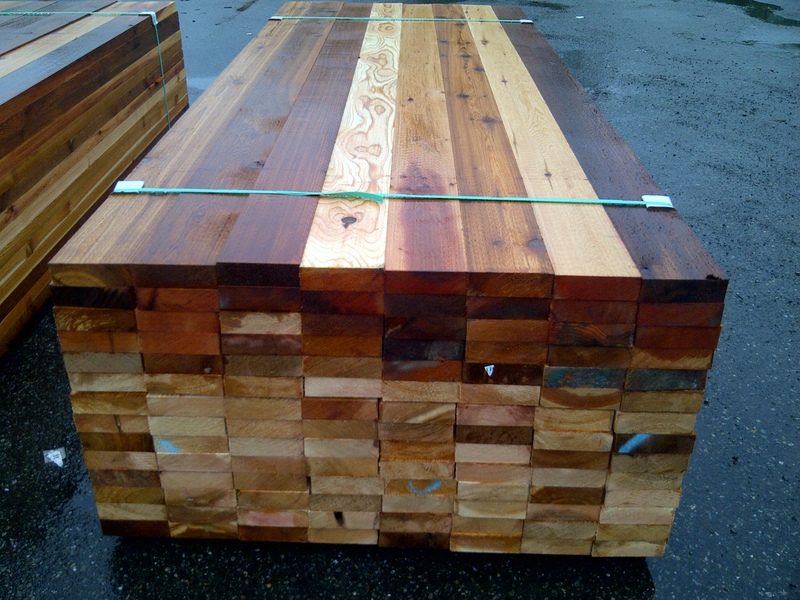 It is typical for our inventory to contain truck load volumes of 2x4-2x12 utility, 1" utility - STK boards, 4x4 Standard & better S4S. 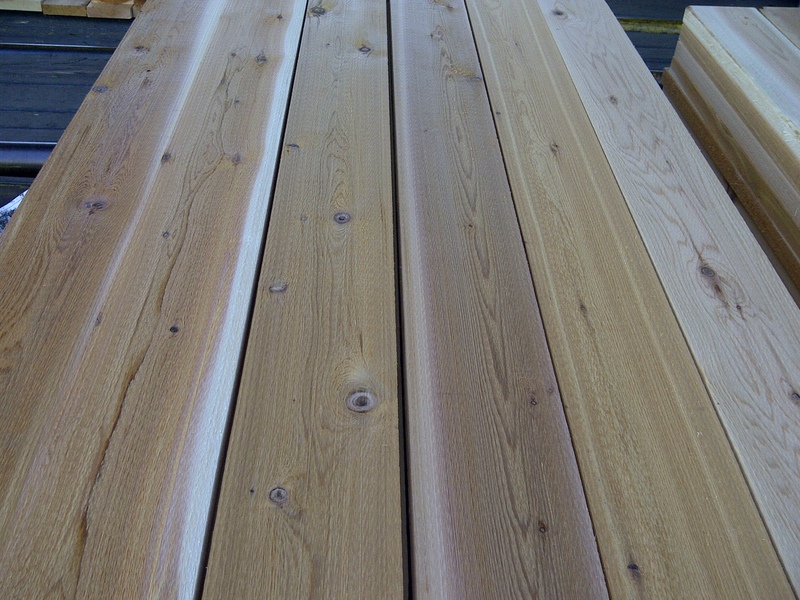 The majority of this lumber is sold as full packages. 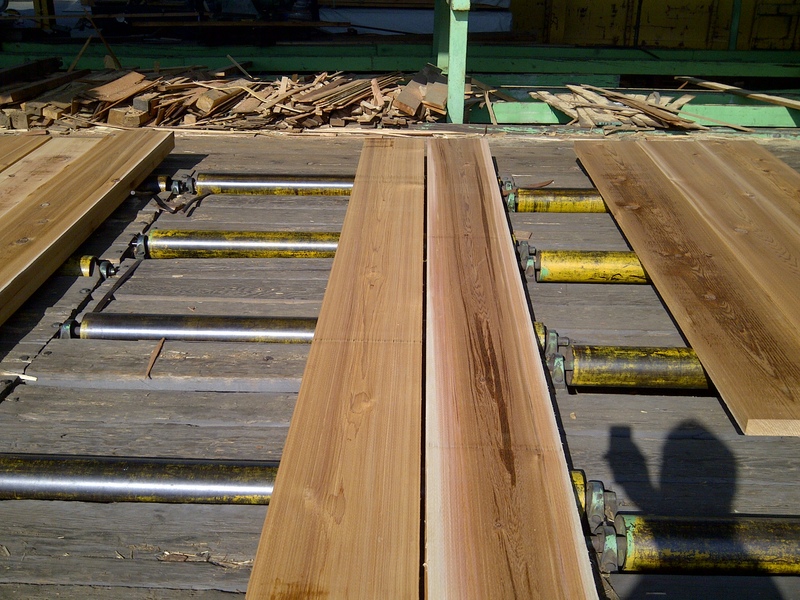 We often sell truckloads, but it makes a great filler item for our distributors who are trying to build trucks with multiple PowerWood items. 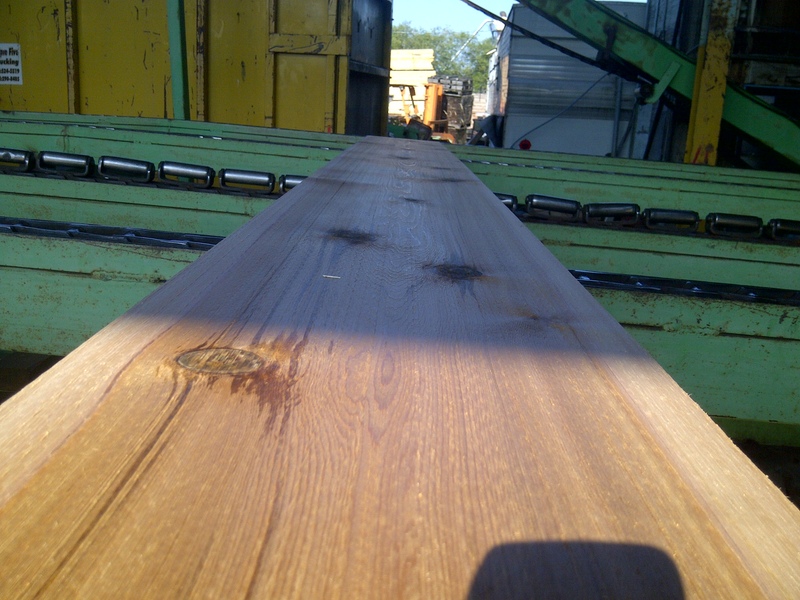 PowerWood can manufacture any profile from standard book patterns to unique profiles for a single use – cut to order for your special requirements.